Artistic Director Jez Bond today announces Park Theatre’s new Spring Summer 2017 season, with an array of new writing across both spaces, together with a long awaited European premiere, an acclaimed musical and a drama revival. Jez said, “Our new season is full of firsts. 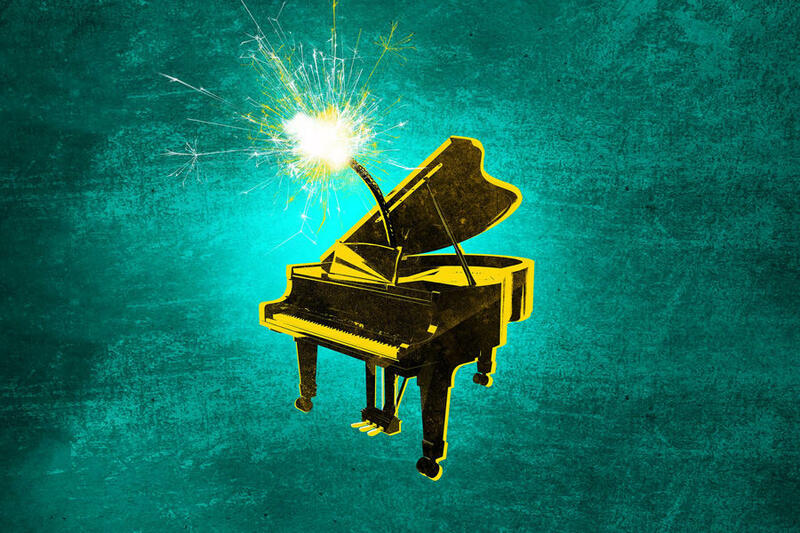 There’s a whole host of new writing, including the world premiere of Madame Rubinstein which has been developed and co-produced by Park Theatre and that I’m thrilled to be directing. Hilarious new comedy Raising Martha by David Spicer, starring Morgana Robinson, Joel Fry, Jasper Britton and Tom Bennett opens the season, marking the show’s world premiere in PARK200. Action To The Word’s award-winning all-male version of Anthony Burgess’ A Clockwork Orange follows with a blend of electrifying physical theatre. Tony Award-winning and Pulitzer prize finalist David Henry Hwang returns to Park Theatre following the success of Yellow Face (Park Theatre 2013, National Theatre transfer 2014) with the European premiere of his Broadway hit comedy, Chinglish. Park Theatre and Oliver Mackwood in association with TBO productions present the world premiere of brand new comedy Madame Rubinstein. 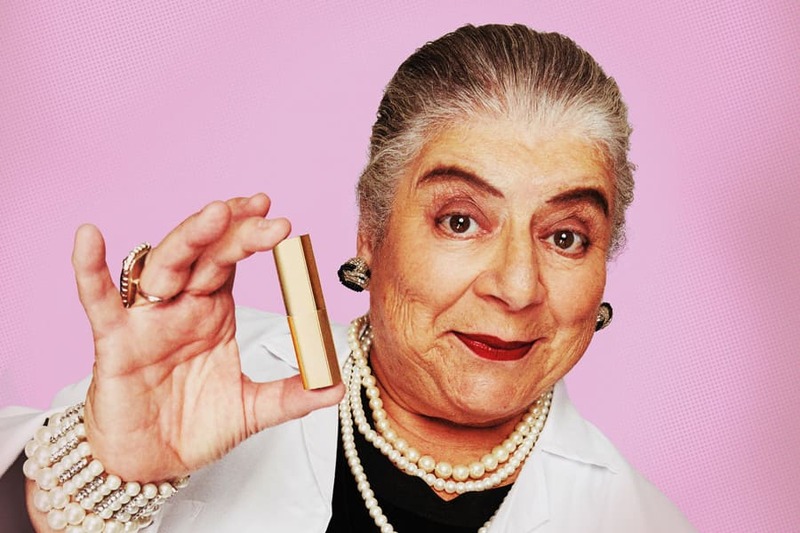 Directed by Park Theatre Artistic Director Jez Bond and starring the BAFTA Award-winning Miriam Margolyes (Harry Potter, Romeo & Juliet), this is a bright new comedy about the woman who invented beauty, Helena Rubinstein. The season in Park200 concludes with the world premiere of Twitstorm by Chris England, a riotous exploration of what can happen when the self-righteousness of social media gets out of hand. The PARK90 season opens with the London premiere of punchy black comedy The Albatross 3rd & Main, exploring the flip side of the American dream. Brigit Forsyth and daughter Zoe Mills star in Killing Time, inspired by an original cello composition by Brigit Forsyth, which she will play live among a feast of cello classics. 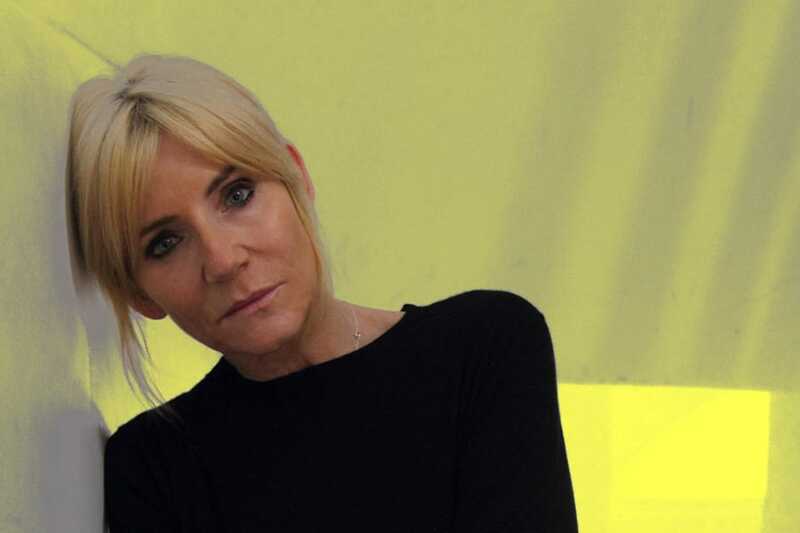 Michelle Collins will star in the world premiere of A Dark Night In Dalston, a funny and touching two-hander written by award-winning writer Stewart Permutt. 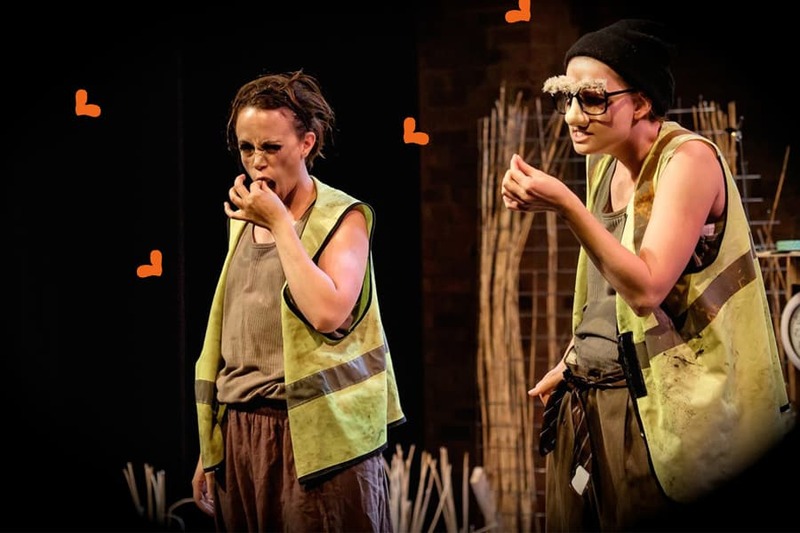 Hot Coals Theatre returns to Park Theatre with Finders Keepers, a fun filled, highly visual piece inspired by the story of Moses, fully inclusive for both Deaf and hearing audiences. Acclaimed rock musical Tick, Tick… BOOM! by Pulitzer Prize and Tony award-winner Jonathan Larson tells the story of the sacrifices he made to achieve his big break in theatre. Buckland Theatre Company close the Park90 season with Marius von Mayenberg’s The Ugly One, translated by Maja Zade, directed by JMK award-winner Roy Alexander Weise. More information and tickets can be found on the Park Theatre website.